Purchase Ticket packages in advance and Save! 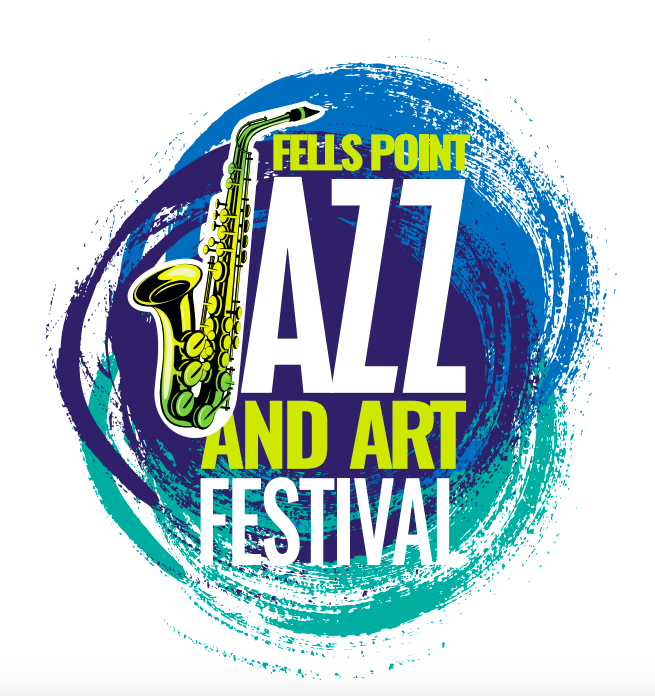 The Fells Point Jazz & Art Festival will be located on Broadway Square at 801 S. Broadway. This event is FREE to enjoy, however, Fells Point Main Street will be selling drink wristbands for $3 - anyone wishing to purchase alcohol onsite must have a wristband. All-you-care-to-drink and wristband, souvenir cup & koozie. Will be available in advance an onsite. Drink package includes 3 drink tickets, a wristband, and a Jazz & Art Festival beer koozie - only available in advance. Kids package includes a kids spring fun pack with toys and a craft and a voucher** for a kids meal at participating Fells Point restaurants. Stroll around Fells Point with your tasting ballot and stop into participating businesses to taste Jazz Age cocktails from 3 - 6 pm. Vote for your favorite. Try all cocktails on the ballot and turn in for a free gift! **Can only be used on the date of the festival, no cash value, 12 and under only, must be surrendered upon use, while supplies last.